Also called:It is also known as Low John the Conqueror, Chewing John, Galanga, China Root, India Root, East India Catarrh Root, Lesser Galangal, Rhizoma Galangae, Gargaut, Colic Root, and Kaempferia Galanga. 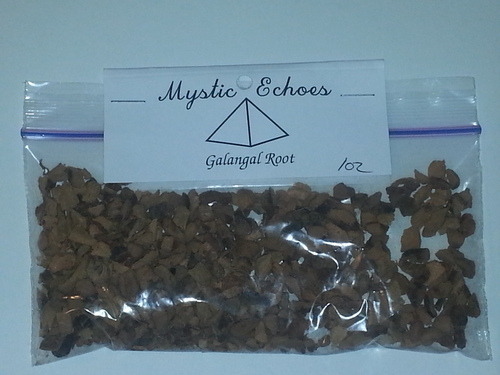 Galangal Root has many different uses. Like many different herbs different traditions have different associations and uses of the herb. This herb like many others has multiple properties and associations thought it is commonly used for only one or two of those items. 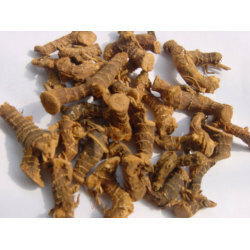 There are uses in protection magic, legal aid, hex breaking, lust, health, money, and psychic powers are all properties of Galangal Root. 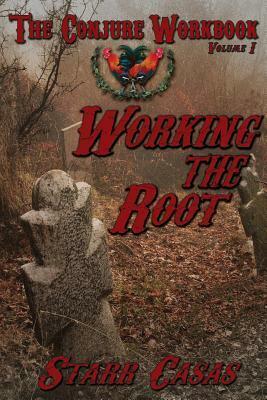 Most often in Hoodoo the herb is applied to legal and court case working as well as hex breaking. Occasionally wish granting is also associated with this herb. Common applications in Hoodoo include chewing the herb and spitting it out with a specific intention to make the spell work. This can be done infront of court houses for legal aid. You can also chew on the root while thinking about your wish or desire and then spit it out when chewed completely to have your wish granted. By wrapping a bill around the root you can and use that charm to bring money to you. You can also burn incenses of the scrapped and ground root for similar properties. Other charms include carrying the root in mojo bags for protection and hex breaking. Magic is a powerful force. 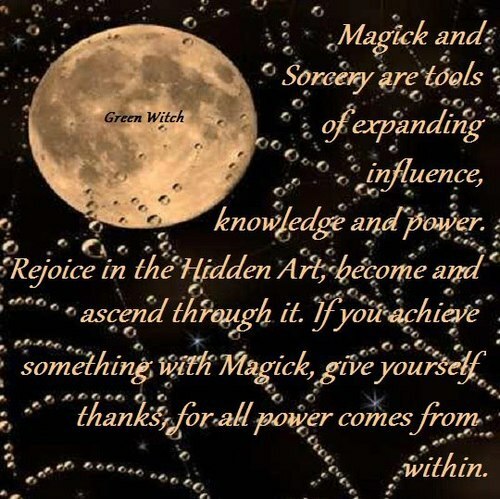 This is the force that allows witches and other magical traditions and practices to be able to cause the great changes they do in the world. This is a force that is neutral in nature. This is a force that is used to both create and to destroy. It is the same force used to heal and to bless that is used to harm and to curse. By itself magic has little to no direction. 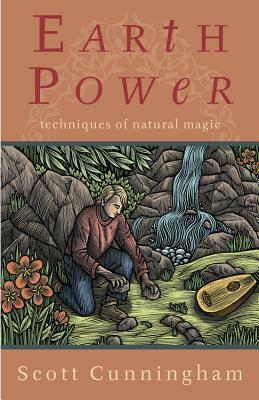 Magic as a force will simply work to cause changes in the lives of the world. That is what magic is. Magic is the subtle forces that effect changes. These are the forces caused by thoughts and actions as well as emotions. The energy which makes up magic is the very energy of life which is why thoughts and emotions are key to the way magic works and acts. There are many different names for people who practice magical arts. Witches are one. Shamans practice a form of magic as do many other tribal Wisemen and women. 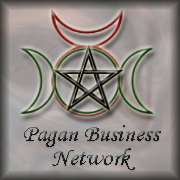 One thing that unites magic practitioners is some form of mental discipline and training. This training is what allows them to connect to the creative forces of the universe however they envision them. It was mentioned above that thoughts and emotions are key to manifesting and making magic work. It was also mentioned that those who practice magic are often trained with some form of mental discipline. These two statements illustrate the reason why magic is both creative and destructive. Human thoughts and emotions are creative and destructive, This is also why with out direction and manipulation magic is simply a neutral force that creates changes in life. The energy raised in the spell has direction. It has purpose. In order to allow the spell to work the magic will destroy some options and possibilities and create another. This is why magic as a tool and as a practice is always creating and destroying. It is a force that causes changes. This is the force of the cosmos. For something to be created something else must be destroyed. This is a truth of nature. This is a truth of the cosmos. New planets and stars are created out of the debris of older planets and stars. This is also the true meaning of what they mean when they say that matter can never be created or destroyed-merely changes form. Magic is part of the universe. It is the force which allows things to be created. It is creation and destruction. It is that which allows the universe to continue in expansion.